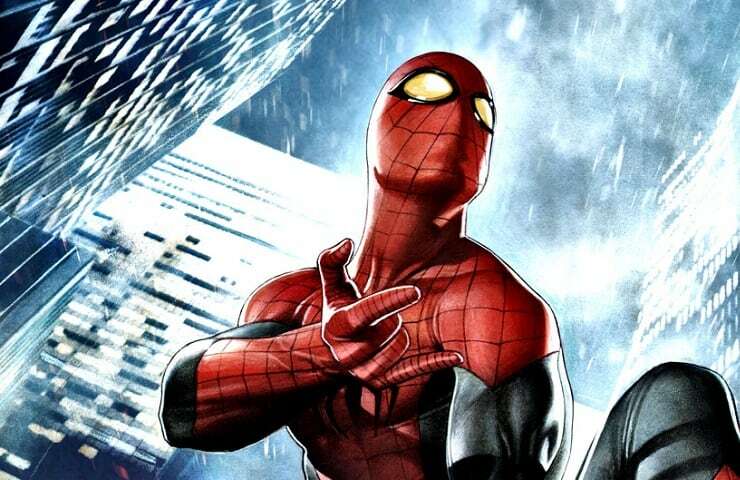 For some time now, the upcoming 2017 solo Spider-Man film has been described as a bit of a “coming of age” story. Last summer, even Marvel Studios president Kevin Feige described the film as being something like a “John-Hughes” type film along the lines of films such as 80’s classics The Breakfast Club or Ferris Bueller’s Day Off. While speaking with IGN, director Jon Watts made some comments that continued to line up with that description. When asked about his favorite superhero films, he director chose not to answer that one specifically in order to avoid giving “away any of the things” he is fond of. However, he did choose to share some of his personal favorite “coming of age” films. With the next film set to return Peter Parker to high school, none of these comments should be too surprising. Marvel Studios is well known for taking influences from other genres and infusing them into their superhero films and a “teen comedy” definitely would be perfect with this particular character. Let us know what you think about Watts’ comments and if those influences are something you’d be interested in when it comes to Spidey’s next cinematic outing.